While animal research is conducted in most countries in the world, it is hard to come up with any accurate worldwide figures. Below we track the official statistics produced by countries, however, there are differences in the way these figures are recorded and reported. EU countries count animal experiments, while most other countries count the number of animals used. The U.S. counts only warm-blooded animals in research, teaching, and testing except for rats, mice, and birds that were bred for research. The EU counts all vertebrates as well as cephalopods (octopuses, squid etc). Currently, no country counts all invertebrates (e.g fruit flies and nematode worms). Speaking of Research seeks to report on the publication of any results when they come out. See the following table and click the Year to be taken to in-depth statistics. For historical data please see our historical data page which includes information from 2012-2017. * Most EU countries count the total number of procedures for each species rather than the total number of animals, these figures differ by 1-2% due to reuse and longer studies taking place over several years (with the same animal). While most invertebrates are not included, the EU countries do count Cephalopoda (e.g. octopus, squid and cuttlefish) in their statistics. † The United Kingdom’s statistics do not include Northern Ireland which are counted separately (so technically it’s Great Britain). ‡ This estimate is based on the number of animals being 15 – 30 times higher than the number of mammals excluding mice and rats. This is true of nearly every other country on the table. § These figures are only for CCAC members, which account for most major research institutions in Canada. 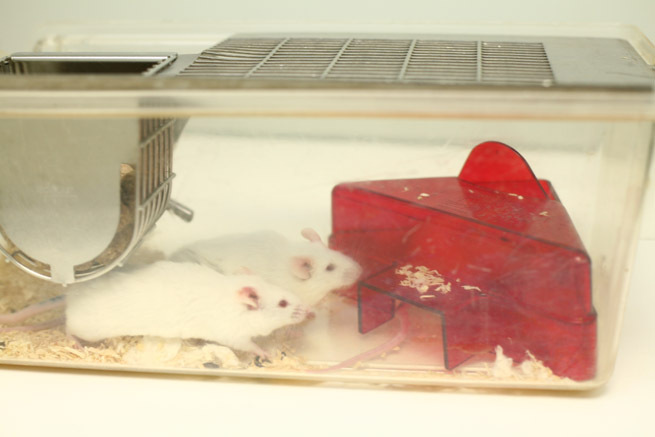 ** Two projects alone, involving studying the production of Salmon, accounted for over 10.5 million fish..
Mice, rats, birds and fish account for most of the (vertebrate) animals used in experiments.